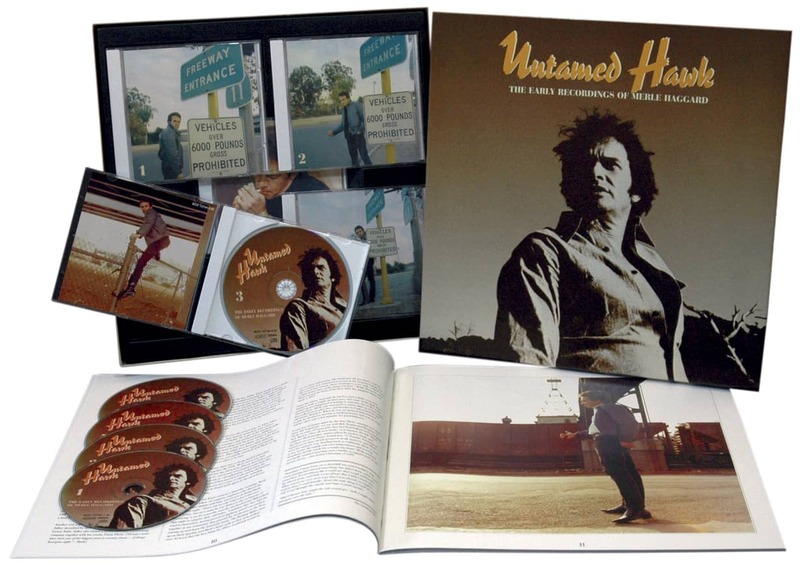 (Hump Head) 24 tracks (73:00) with 16 page booklet including all lyrics. vocals embody the essence of country music at its best. There is perhaps no greater living legend of American folklore in the way he's chronicled the lives of Americans than Merle Haggard. He is the only touch point to the sturm and twang of crying in your beer, whether that beer is deep in the heart of Texas, Muskogee, Oklahoma, New York City or London. His music runs from classic country, folk, gospel, ballads, blues and tender love songs to social commentary, protest, even anti-protest. To list his accolades would only dilute a career that has been built on bare-knuckle live performances and raw recordings like those included on this compilation of recordings he made for MCA between 1977 and 1981. There has long been a mis-apprehension that his MCA output never matched the classics lie recorded for Capitol in the 1960s. 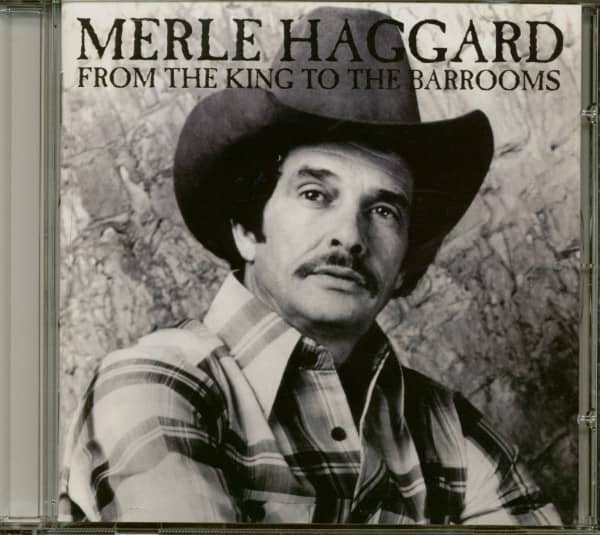 Though those earlier songs like Swinging Doors, Sing Me Back Home, Workin' Man Blues, Okie From Muskogee and The Bottle Let Me Down are justifiably the rock on which the Haggard legend has been built, he did chalk up no less than eleven country top tens for MCA, all included here. 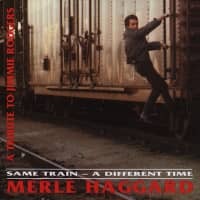 They showcased Hag's workingman's anthems and hard-edged country sagas infused with sizeable doses of blues influence. Whether sounding wearied or overjoyed, reflective, annoyed or animated, Merle Haggard's writing and vocals embody the essence of country music at its best. He wrote eloquently about men caught between their desires for the ideal home and family and their compulsive rarnbling„ drinking, womanising and law-breaking. 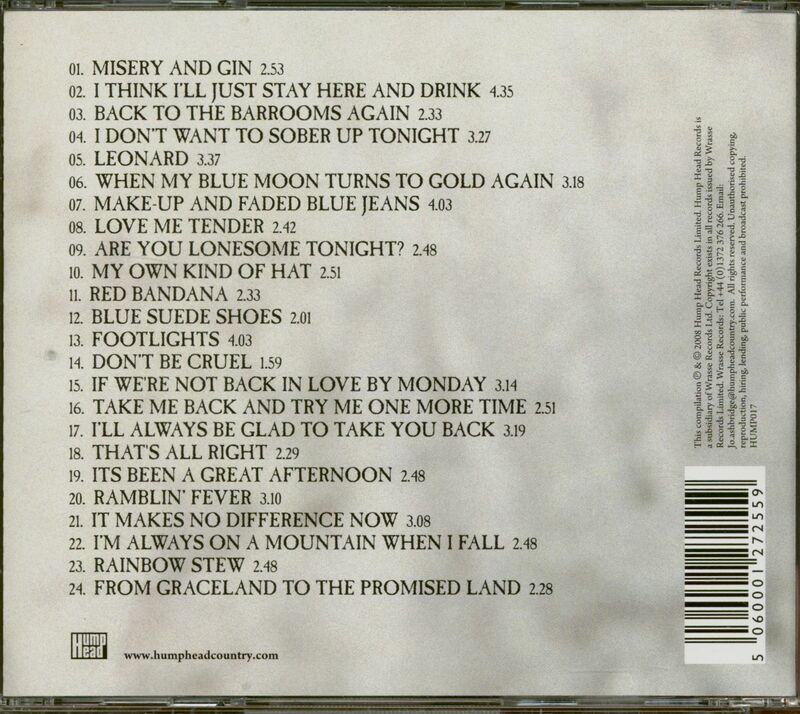 This comes through on such well-constructed songs as rrn Always on a Mountain When I Fall, I Think I'll Stay Here and Drink, I Don't Want to Sober up Tonight, Ramblin. Fever and My Own Kind of Hat just five gems included here. Blue Suede Shoes, That's All Right and Love Me Tender that this was a heartfelt tribute to a musical idol by a genuine fan. 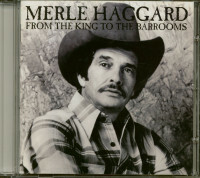 Customer evaluation for "From The King To The Barrooms (CD)"